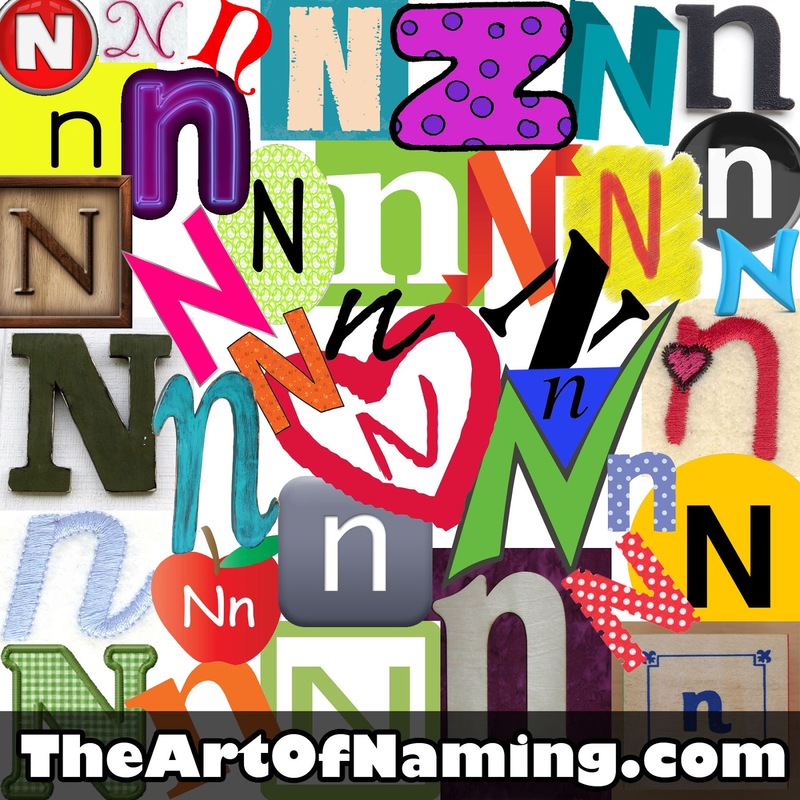 The letter N kicks off the 2nd half of the alphabet and the names are noticeably a bit more difficult to choose and narrow down. The tail end of the alphabet tends to contain more difficult letters. However, I did happen to find some of the very best options available that start with N! 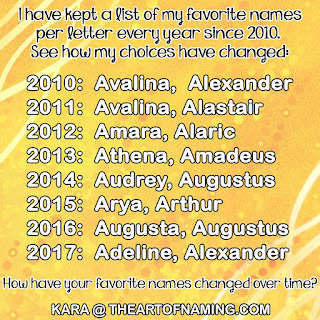 There seems to be a few solid names that start with this letter and many unusual options that don't rank very high on the popularity charts. Compiling this list was tricky, but I've put together the 25 best girl names that start with the letter N, and 25 names for boys too! 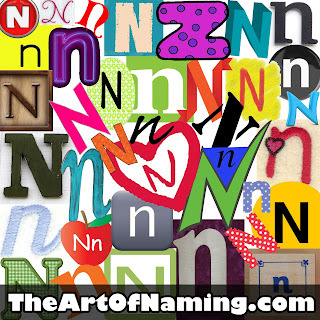 Is N one of your favorite letters for names or do you have a hard time with it like I do? Take a look at the names I've picked and let me know if there are any great ones that I missed. What are your favorite names that start with this letter? Perhaps you have more favorites than I do. Share your thoughts in the comments below! And be sure to use the following links to browse more names!